Youth Football Drills used in my pee wee football practices. Football Drill time in practice is the perfect time to teach your youth players the techniques needed to be a successful player. Coaches should really have break out drill time for offensive lineman, running backs, quarterbacks, receivers, Defensive lineman, Linebackers, Corners, Safeties and kickers. Drill time is the time to coach up the players not during the scrimmages or games. You can purchase my new Youth Football Drills ebook now for $9.99. Use coupon code drills3 and save $3. Good on the first 50 orders then the coupon will expire. For more info head over to https://coachparker.org/2019/01/08/coach-parkers-youth-football-drills-ebook-9-99/ for more info. Check out this new Football Drill. 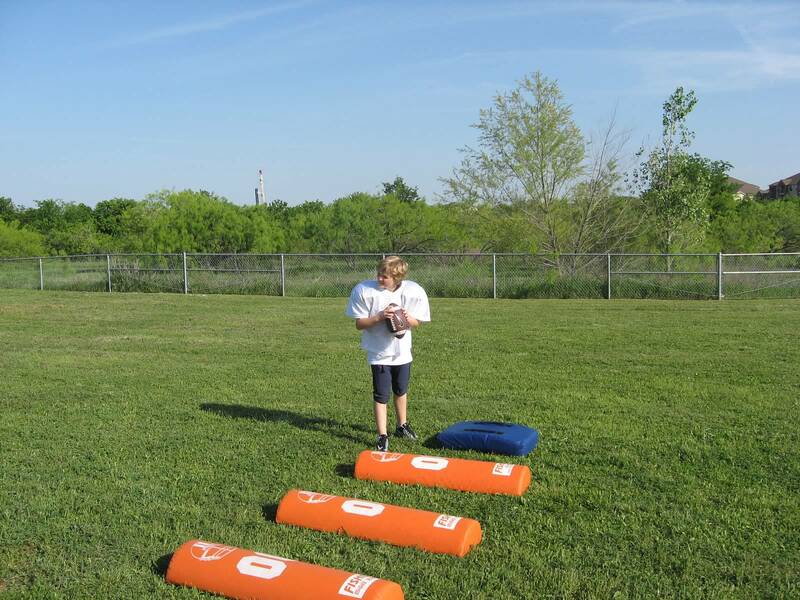 For more pee wee youth football drills visit page 2 of football drills. If you have a youth football drill that you would like to share, please comment below or contact me.